Prior to Prohibition, Belle Meade Bourbon was the choice of the discerning whiskey lover. The same is true today thanks to the extraordinary efforts of Charlie and Andy Nelson. These two brothers, direct descendants of the original distiller Charles Nelson, brought back Belle Meade Bourbon after more than 100 years. Visit our Online Store to discover great gifts for everyone on your list. From apparel to barware and everything in between, all items in our store ship for one flat rate of just $10 per order address. We know that you march to the beat of your own drummer and that variety is the spice of life. That's why Belle Meade Bourbon™ is available in Classic, Cask-Strength Single Barrel, and the Special Cask Finish series. Click a bottle below to learn more. Belle Meade Bourbon is an industry leader in cask finishing American Whiskey, with three award-winning cask-finished offerings available in select markets nationwide. Belle Meade Bourbon was designed to be just as good in a cocktail as it is neat. The high rye content makes it stand up against mixers that often mask other bourbons. 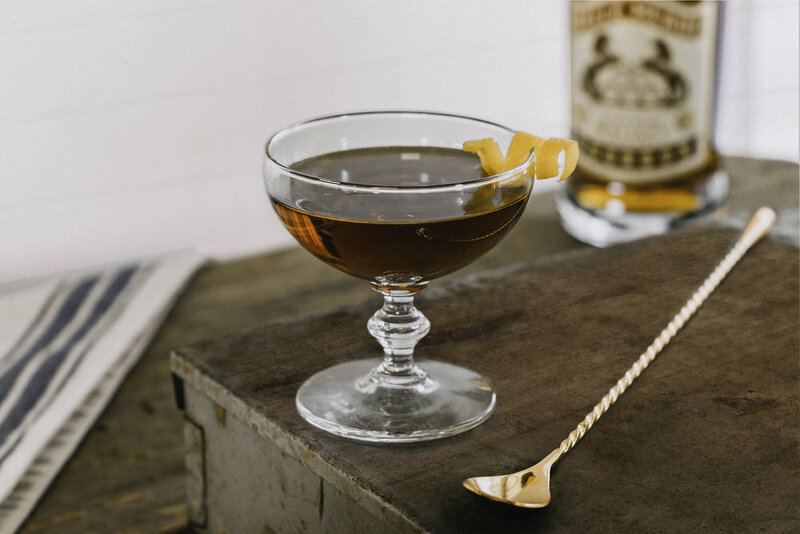 Belle Meade Bourbon is the bourbon of choice for both classic and craft cocktail creations.